I look back at the films I watched through the previous month, whether they were brand new in the cinema or simply new to me. Here are my thoughts. 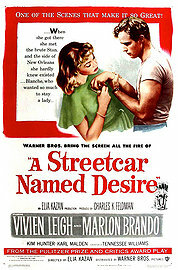 May was a bit dry on the film-watching front – due to juggling an internship and my actual job. Now that’s over, June will hopefully fare better. This month definitely didn’t bring any masterpieces to my attention, but a mixed bag of fun (and sometimes awful) movies isn’t something to argue against. What ones have you seen? And do you feel the same? 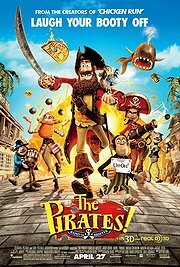 Aardman’s latest effort is a swashbuckling adventure on the high seas, with plenty of charm, wit and likeable characters – but sadly, not in the same league as previous outings. Is it real? Is it fake? Documentary, or drama? 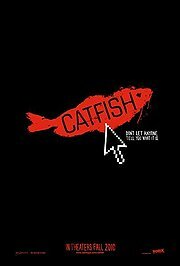 The ongoing controversy surrounding Catfish is what will reel you in – and as the social networking mystery thickens, you’ll be in for one hell of a ride. This absolute classic from 1951 is a compelling take on misogny in the working class. Superb performances, especially from Vivein Leigh as the complex, damaged Blanche, make for a stellar (or should I say, ‘Stellaaaa!’) viewing. 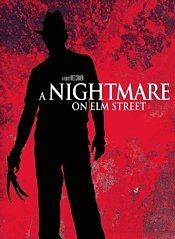 Finally having got round to watching this, it is indeed a horror masterpiece; extremely vivid scenes and memorable moments, with an unforgettable villain, A Nightmare on Elm Street remains Wes Craven’s greatest achievement. 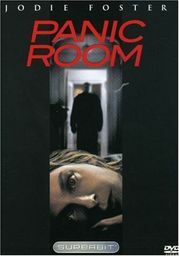 A very decent thriller from one of the genre’s most reliable advocates, Panic Room sees David Fincher merely flexing his muscles. 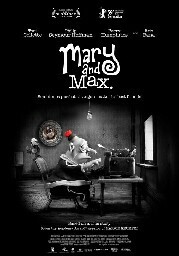 There are moments of superb situational drama throughout, and is gripping and grimy ’til the finish. 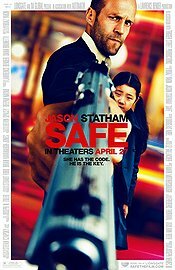 Surprisingly better than expected (from everyone), Safe sees Jason Statham playing Jason Statham doing very Jason Staham-y things. Some kid needs rescuing; ol’ bald head’s the right man to do it. ‘Bwah-haha-huuuuh.’ That was the collective reaction to Piranha 3D – a ridiculous, silly, and genuinely quite well-made little slasher, adding to the pantheon of ‘good’ bad movies.. Its sequel is just bad – minus a fantastic cameo from none other than hairy abs himself, David Hasselhoff. Disarmingly honest, visceral and sweet in a not-too-sugary kinda way, this beautiful stop-motion from Australia is an emotional knock out. It sees two penpals forge a wonderful friendship over a number of years, their lives very different but their dreams very similar. 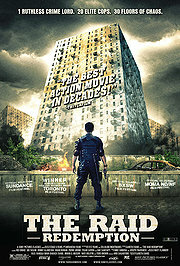 Not worth the stupid hype, The Raid still succeeds as a ridiculously enjoyable martial arts fists-and-bullets shitstorm. You will beam from ear to ear at points, laugh at most of it, and sweat for the entire duration. 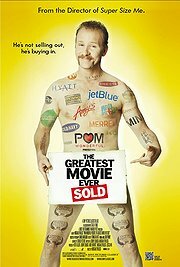 Morgan Spurlock became famous for his documentary Supersize Me, which attacked a massive corporation. Now, Spurlock decides to use these corporations to entirely fund his movie, an entertaining meta-docu that illustrates the extent of product placement in cinema. Wes Anderson is a director you should hate. 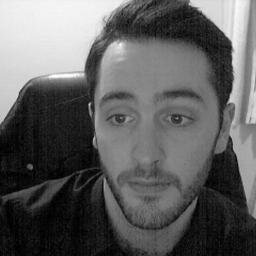 He’s shamelessly pretentious, indie, arthouse, and quirky for the sake of it. And yet the worlds he paints, populated with weird characters and their quick-fire deadpan, are utterly engrossing. 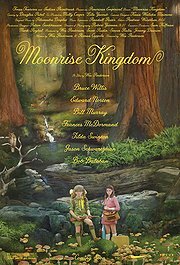 Moonrise Kingdom is a tale of real love found in early adolescence, and is a poignant, jocular and visually gorgeous journey – and it comes with an incredible cast, too.